He does not run, fly. Yes the rumors are true, and it seems that, Christopher Kane is the new designer of Balenciaga. 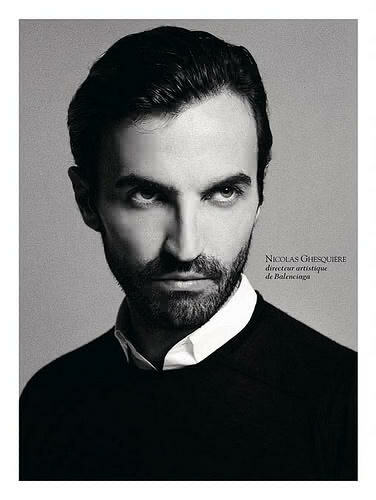 They are too quick to find substitute Nicolas Ghesquière. According to the French, to be more exact press from Le Nouvel Observateur, They claim that the leading candidate to be the new creative director of the firm will be Christopher Kane. Almost nobody can doubt that Nicolas Ghesquière, Since 1997 Balenciaga’s Creative Director, has renovated the House of Balenciaga and has signed some of the best collections of fashion that are remembered. It is true, that personally, some of their last collections seem to me to be a little loose and far from the spirit of the Spanish designer Cristóbal Balenciaga. Christopher Kane a designer is based Scots in London born in the year 1982. He studied fashion at the prestigious Central Saint Martins College of Art and design. In 2006, it created its own brand along with its sister Tammy Kane. The designer has made capsule collections for Topshop and Versus Versace, which continues to work. He has also designed the costumes for singers such as Kylie Minogue and Beth Ditto. 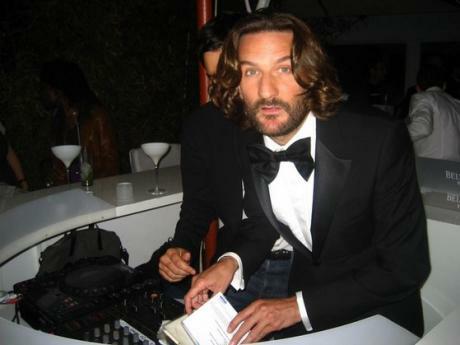 Kane has been awarded several times with different fashion awards. 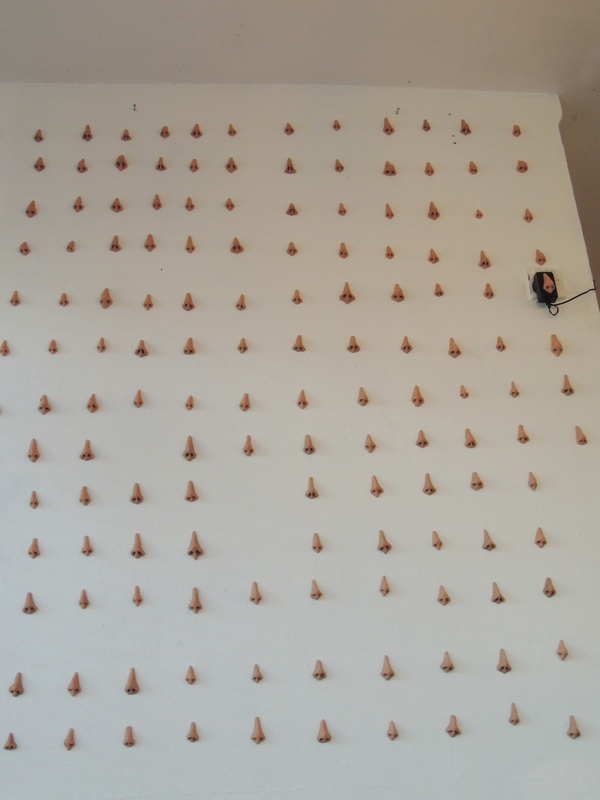 Their collections tend to have the blessing of criticism and they are characterized by fresh proposals. Neither the own Kane and or PPR, brand owners, have confirmed if Kane will be the next alma mater of Balenciaga. While we wait, do you think you the possible signing of Christopher Kane for Balenciaga?.